The City Of York Stakes is among several races to be upgraded following the 2019 meeting of the European Pattern Committee. Run at the Ebor Festival, the seven-furlong contest will be a Group Two from this season onwards – having been upgraded to Group Three status only in 2016. It was won by subsequent Breeders’ Cup hero Expert Eye last year. While accepting the proximity of the Hungerford Stakes at Newbury run over the same distance, the hope is in the future the York race may become a candidate for Group One honours. Newmarket’s Pride and Zetland Stakes have been upgraded from Listed to Group Three level – while Chelmsford has been awarded a new six-furlong Listed event for three-year-old fillies. However, despite concerted efforts, the British Champions Long Distance Cup failed to secure an upgrade to Group One level for British Champions Day on 2019. Ruth Quinn, director of international racing and racing development, said: “This year will see further progress for the stayers’ black type programme with some meaningful enhancements within Europe, including a well-deserved promotion of Newmarket’s Zetland Stakes. “In addition, the next stage of development for the City of York Stakes is welcomed by the BHA. 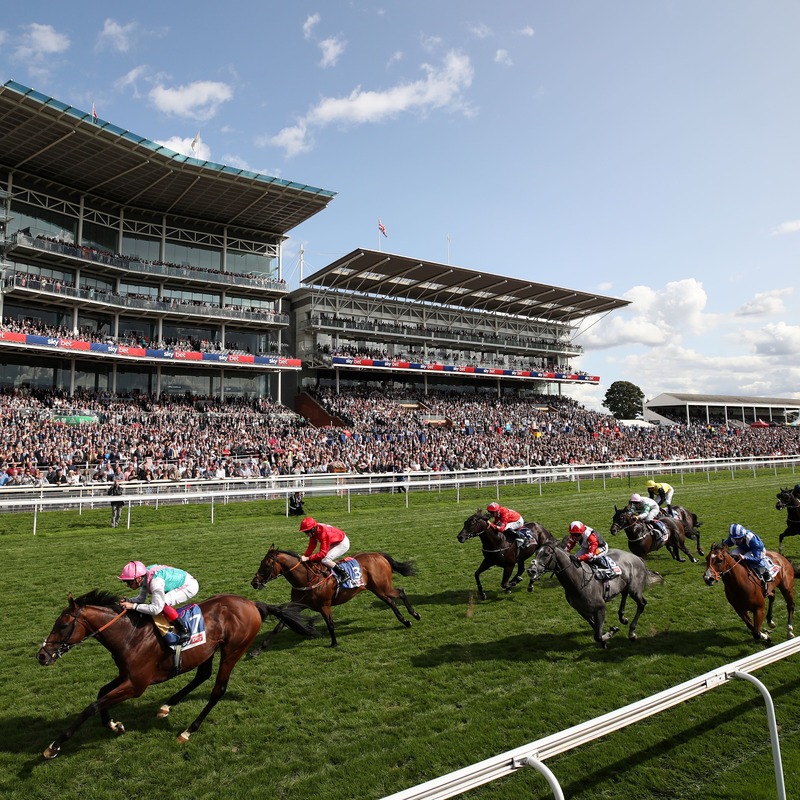 York racecourse has invested generously in this race and has been rewarded by attracting Group Two-quality fields, despite the race being staged as a Group Three with a standard Group Three penalty structure. In Ireland the Balanchine Stakes has been upgraded from Group Three to Group Two – while Naas and the Curragh will stage new Listed races over 10 furlongs for older horses and five furlongs for juveniles respectively. The Rochestown Stakes as Naas, however, has lost its Listed status. In France the Prix de Royallieu for fillies on Arc weekend has been upgraded to a Group One. Won by Gavin Cromwell’s Princess Yaiza last year, it will also be run over nearly two furlongs further. Italy has lost its final Group One race, the Premio Lydia Tesio, in which Luca Cumani gained his final top-level success with God Given last year.